Last week we published our guide to the essential SEO considerations you must address before launching a healthy website. And later this month we’ll release another online companion about selling cars through social media along every stage of the sales funnel. But for now we tackle an even more direct subject: how to create the stuff with which your audience interacts. 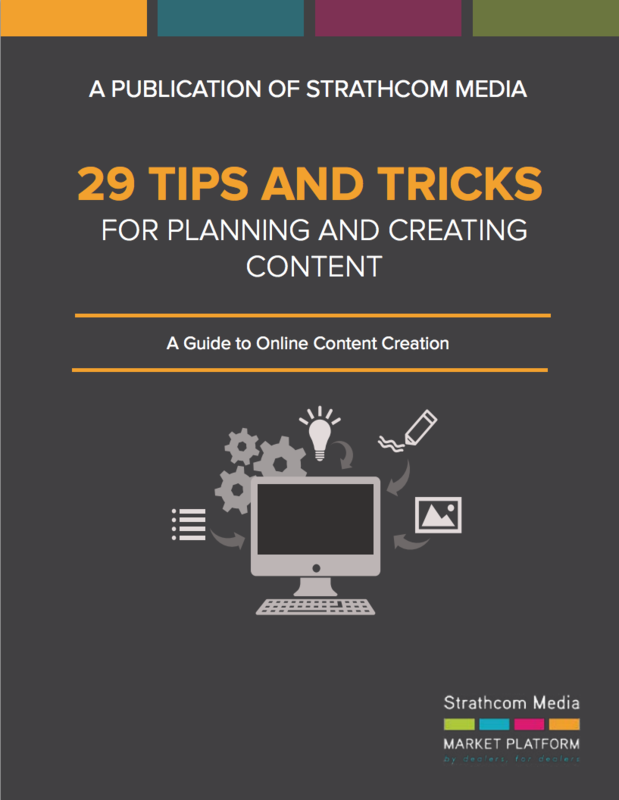 Websites, blogs, newsletters — this new ebook covers it all! You’ve no doubt run into this buzz phrase by now. From images, to text, to the actual assets you’re trying to advertise to the world, if you want to climb the organic Google search rankings and hold the attention of your audience, you need to pay special attention to content. If not, then your competition will be more than glad to. But even if your mouth is already stained from the content Kool-Aid and you’re still vibrating from the accompanying sugar rush, you’re likely still in for some challenges. 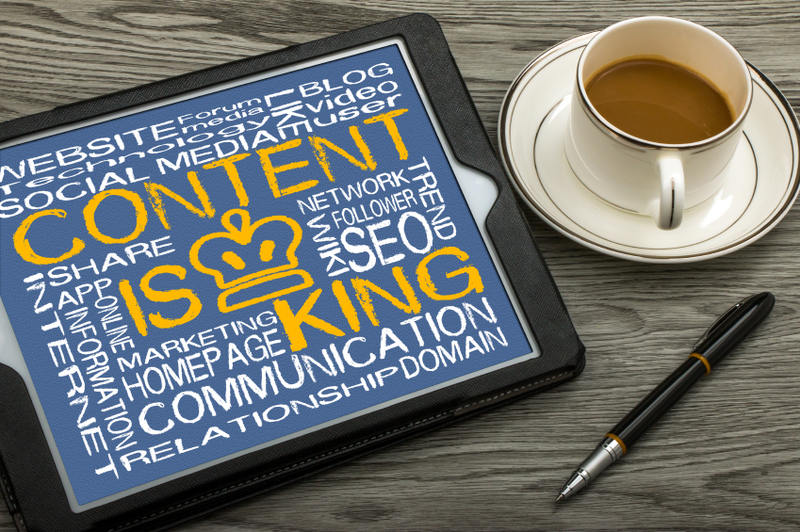 The long-term execution of a successful content creation strategy is easier said than done. We want to help you out during those grinding times when inspiration takes a sick day. So we’ve come up with a list of 29 of the best planning, writing, and designing tips we use here at our company headquarters to keep producing quality work on a daily basis. We’ve left out all the advice that sounds smart and creative but is ineffective in practice, leaving you only with the stuff that actually works. Click on our ebook photo link to download our newest free online resource. What you do next is up to you. Take it all in in one sitting, or skip to the sections that are most in need of your immediate attention. And do feel free to print out or share as many copies as you need with the rest of your content team. Would You Buy Auto Insurance from Google?